This episode was recorded on October 29th, 2017. This week's episode a Goodreads Pick of the Month, and this week our show is all about Batman: The Long Halloween by Jeph Loeb, Tim Sale, and Gregory Wright. 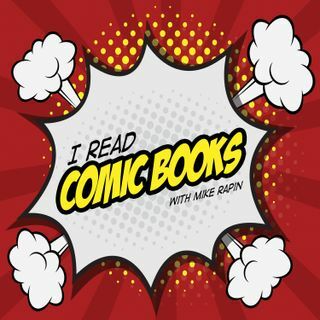 Mike is joined by Rene and Nick to discuss comics and the PotM book!